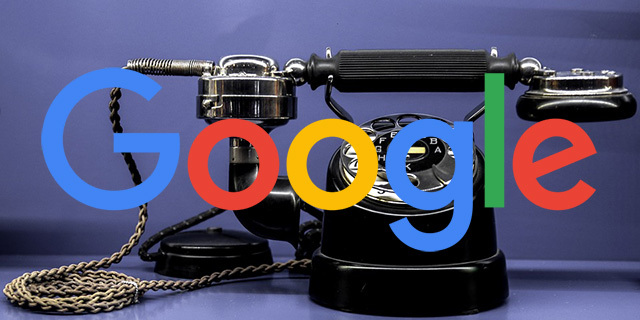 While I was offline last week, Google AdWords announced that call-only ads now support new ad extensions. Google wrote "for the first time, you’ll be able to show ad extensions with call-only ads to promote more relevant information about your products and services, and give people more reasons to choose your business." They said these ad extensions can increase click through rates by 10%. Location extensions - highlight information about your nearby business locations for customers who want to visit your store in person. Callout extensions - promote unique offers and benefits, such as 24-hour call center service. Structured snippets - provide more specific details about your products and services using predefined headers like “Destinations” and “ Types”. For example, a rental car company might list various car classes like sedans, hybrids and SUVs.